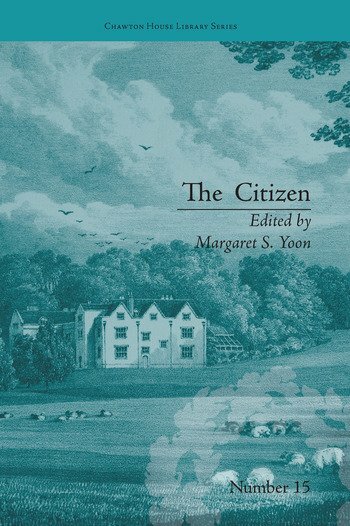 Ann Gomersall’s The Citizen (1790) is an epistolary novel, written over two volumes. Gomersall came out of the merchant class in Leeds and little else is known about her, but she began writing to raise funds for her merchant husband to re-enter business after he lost his money. This is the first modern critical edition of Gomersall’s work.